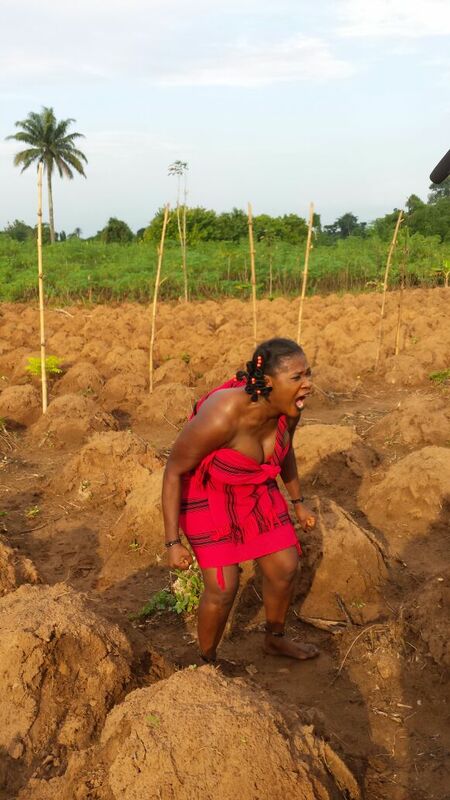 Mercy Johnson-Okojie is one of Nollywood’s best and most loved actresses right now! She came to limelight in her debut movie ”The Maid”, and has since then, warmed her way into our hearts, movie after movie! Mercy is an exceptional actress! She seems to be able to play all kinds of roles effortlessly – diva, runs girl, village champion, maid…the list goes on! Join us in wishing this gorgeous actress a very happy birthday. 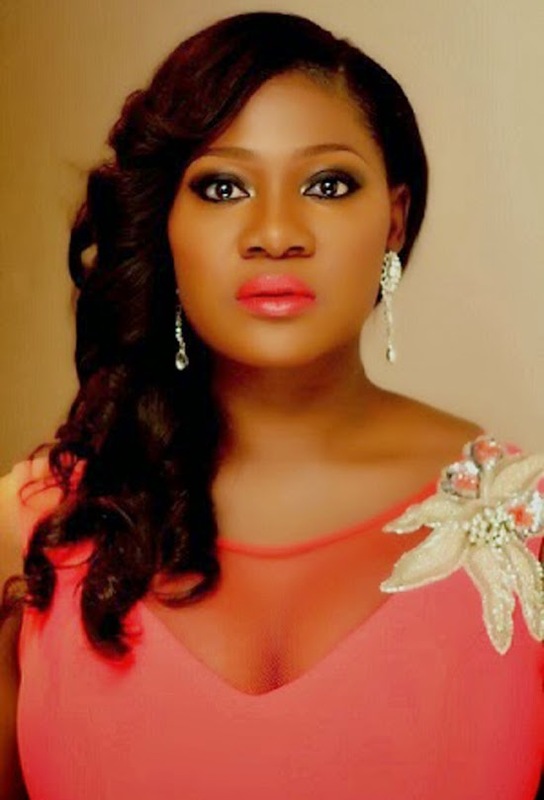 Previous Post: Turn Up: Funke Akindele Arrives in London for her Birthday Weekend Tour!